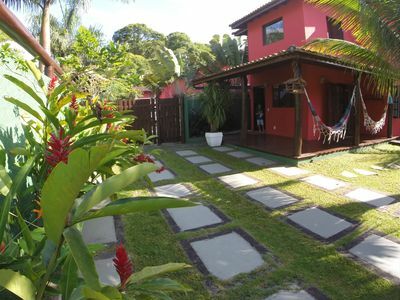 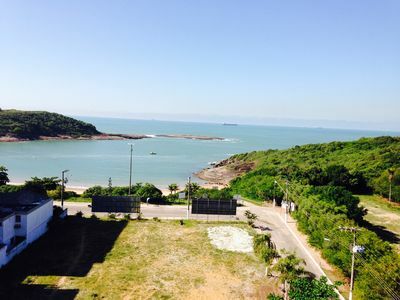 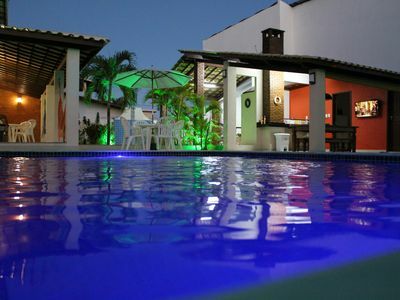 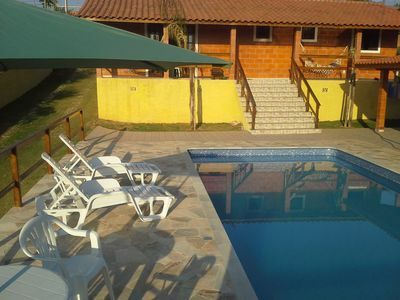 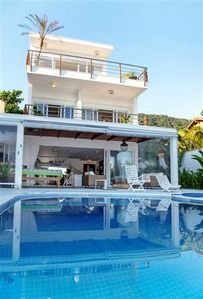 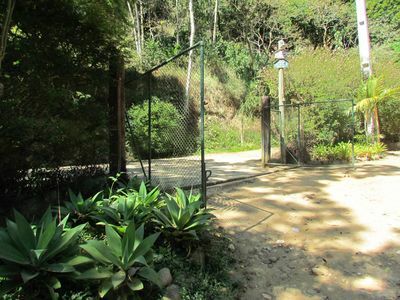 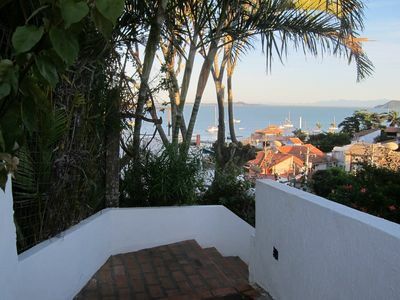 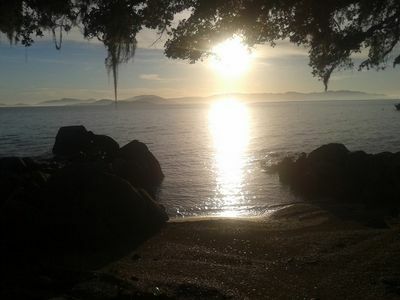 PITANGUEIRAS - FRONT TOTAL MAR - 10 PEOPLE IN BEDS - 2 VACANCIES DEMARCATED !!! 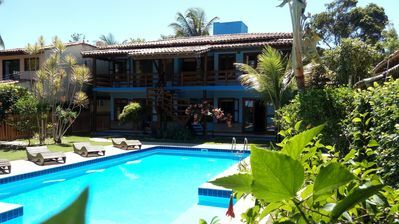 Apartment located on the beach Pitangueiras in FRONT TOTAL FOR SEA with 3 bedrooms and 1 master suite, 2 bedrooms with VISTA TOTAL FOR SEA (you lie in bed you see the sea), living 2 rooms, 1 social bathroom and 1 service, 2 parking spaces demarcated iN bUILDING, 190 meters useful, 24-hour concierge and beach service. 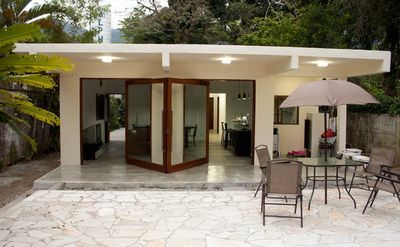 Accommodates 10 people in beds. 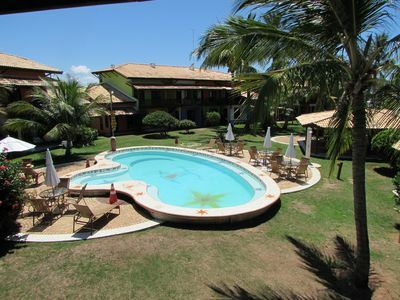 minimum package of 7 days for NEW YEAR'S EVE and CARNIVAL minimum of five days. 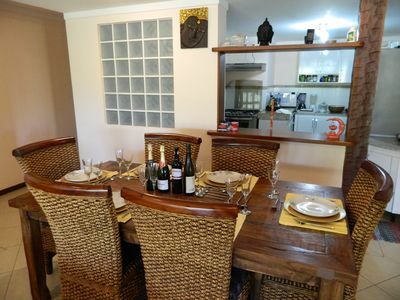 NEAR TO ALL MAJOR CITY TRADES in a radius of 300 meters from the apartment owned (supermarket, bakery, newsagent, 3 pharmacies, butchers and Shopping La Plage). 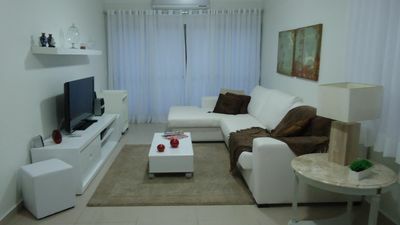 At the end of the photos of the apartment, insert photos from the beaches of Guaruja for consideration and during your stay you can visit them, they are very close to each other and in the end have my Facebook page, "Leasing Season Guaruja" she likes to receive news during the year, there have the best options in the market and selected properties.